Earlier this month, a joint study by Pennsylvania’s Carnegie Mellon University and Delhi’s Indraprastha Institute of Information revealed that 127 people died while trying to take selfies between March 2014 and September 2016. Of those 127 selfie deaths, roughly 60 percent—that’s 76 of 127— happened in India alone. (Pakistan came in second, with nine fatalities.) While dangerous selfies are a worldwide phenomenon—and, as our senior travel advisor recently wrote, likely not covered by travel insurance—India’s various levels of government are realizing that they need to act. That partly explains why, this week, the western state of Maharashtra announced they would be adding lifeguards, safety boats and equipment to the region’s most lethal selfie spots, particularly around Mumbai’s beaches, according to The Hindu. 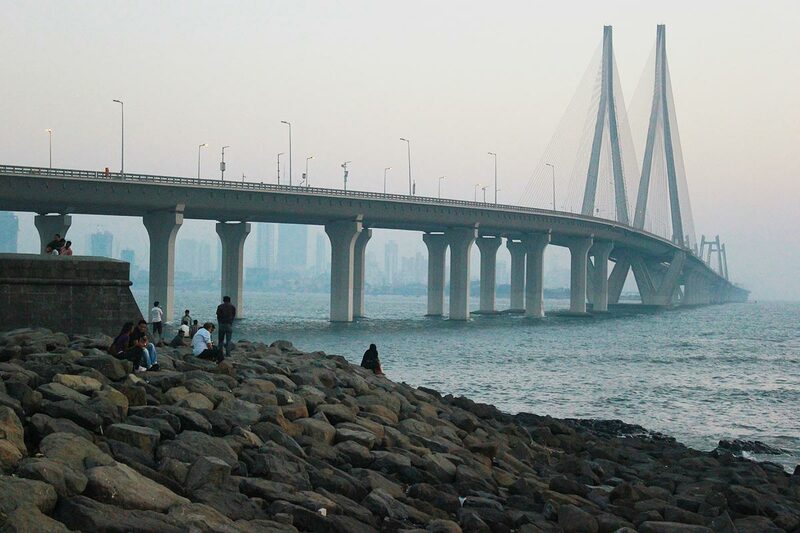 This isn’t the first time the region has had to crack down on dangerous selfies, either; in 2016, Mumbai’s government put up warning banners after three girls drowned while taking selfies at a beach in the coastal suburb of Bandra, pictured above. Let’s hope they start making a difference. In domestic travel news, expect delays at Toronto’s Pearson airport this week—especially if you’re flying to the United States. Seven hundred ground crew workers at Pearson have just gone on strike after refusing a new contract by their employer—a group that includes baggage handlers, cargo handlers, cabin cleaners and others. Representatives from both the airport and Teamsters union have said they don’t expect this to significantly delay travellers, but that confuses me. This question will sound callous, but I mean it earnestly: If 700 people at Canada’s busiest airport can simply stop working while customers don’t notice, why do we need them? (If you know the answer, please enlighten me in the comments below.) Regardless of how long the strike pans out, it’s coincided with the United States’ latest electronics-ban development, which requires all US-bound flyers to remove from their carry-on luggage any electronics larger than a phone for x-ray screening. This isn’t the outright ban that’s in effect for other countries, but the inevitable delays in removing SLR cameras and tablets will slow things down. Get there early, folks. Lastly, just because it’s cute, here’s a new safety video from British Airways—starring Chiwetel Ejiofor, Gordon Ramsay, Ian McKellen, Thandie Newton and others.